“While naming our two UV-shielding formulas as “veils“, we literally uncovered the feature which makes them outstanding! What I love about these two is that we can barely see or feel them, yet they are there to keep harmful UV stress away from the skin. What’s more, they are also shielding from urban pollution with the inclusion of probiotics and plankton extracts. Thanks to their veil texture – so much lighter than that of classic lotions, they can simply be mixed in the day cream in the palm of the hand, just before application, rather than layered.” – Custodio D’Avo, Swissline International Brand Director, shares his insights into our two best-loved products for the summer. 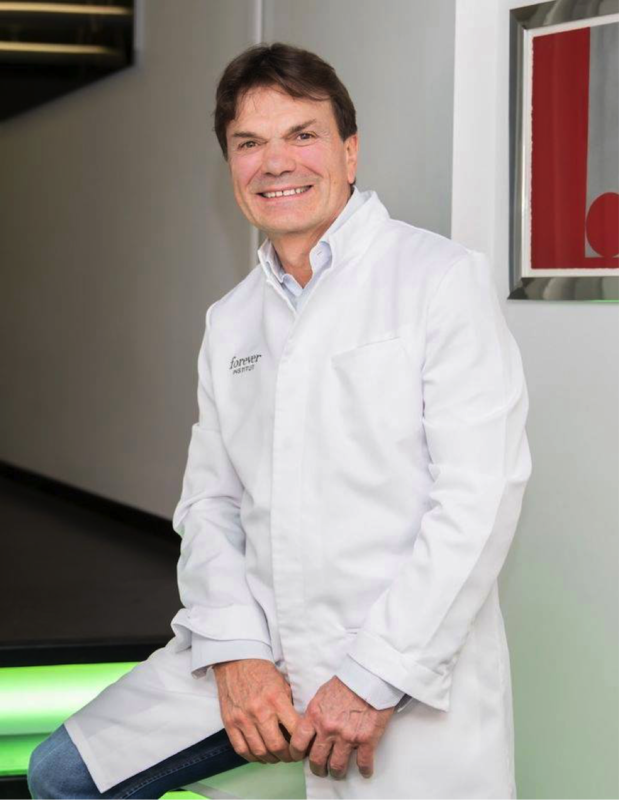 Dr. Luigi Polla, the founder of Forever Institute, believes in the synergy between Swissline products, the leading Swiss medical day spa in the field of cosmetic dermatology, aesthetic medicine and plastic surgery.